Home > Trends > Should I Hire an Interior Designer? If any of these items are of top interest to you, using a design consultant or interior designer will give you the best value. A professional can help you make decisions and work within your budget. We know in which order decisions need to be made regarding lighting, wiring, plumbing, fabrics, and furniture, and can actually help to avoid unnecessary expenditures by making sure that needs are met and no errors are made along the way. A designer’s job is to keep abreast of the latest products and trends and to think creatively about how to use them. A good designer will bring a clear sense of color, proportion, and line to a home. 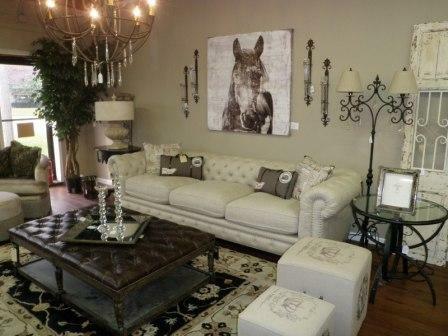 We have access to the finest fabrics and furnishings, much of which isn’t available on the retail market. We can get stuff made specifically if we’re not finding what we want.